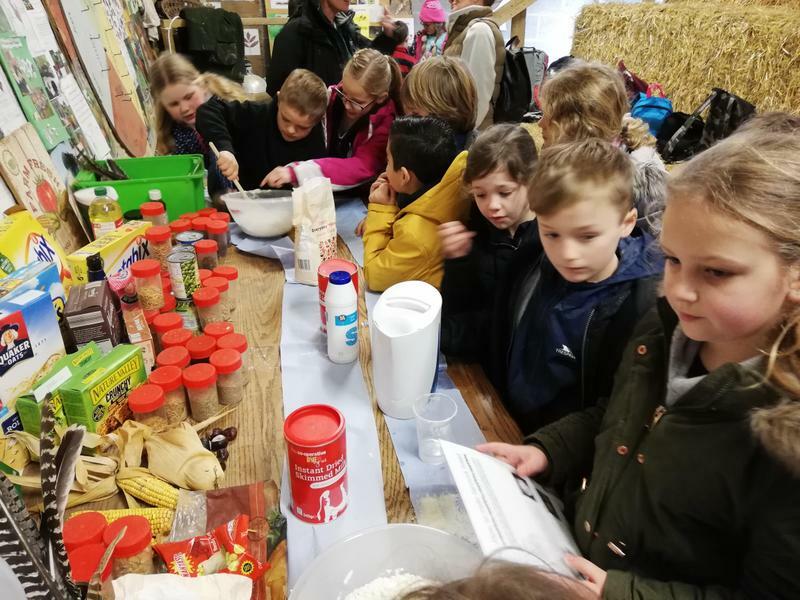 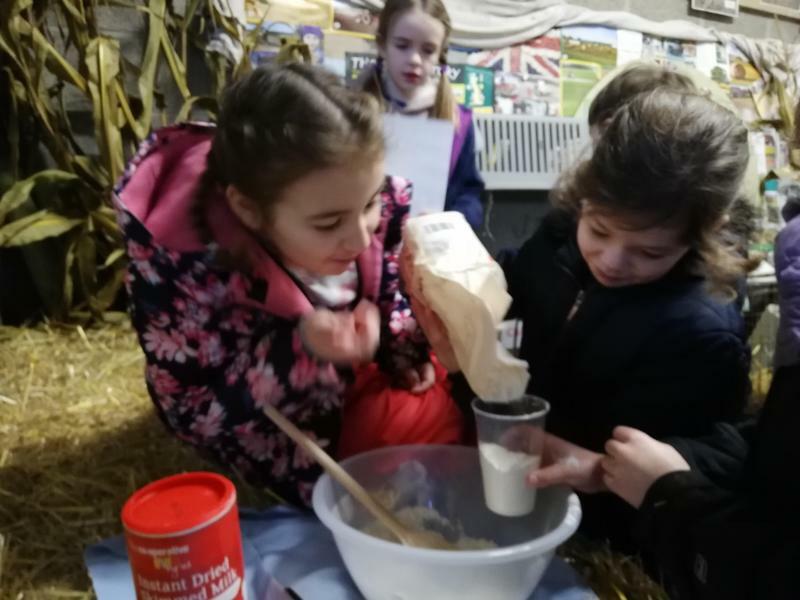 Badger Class had an amazing day at Gore Farm all based around their topic of Traders and Raiders. 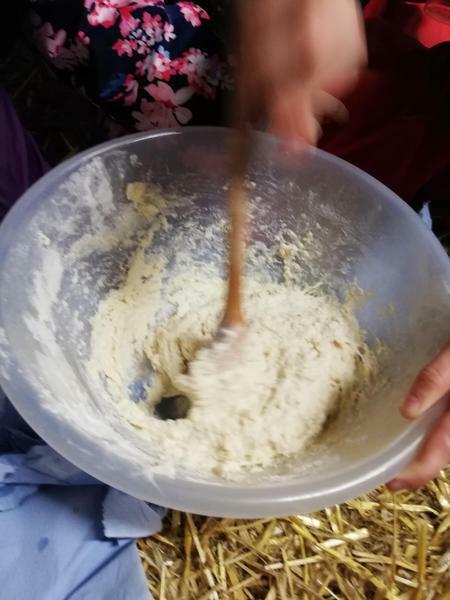 They made dough, which they later cooked over an open fire. 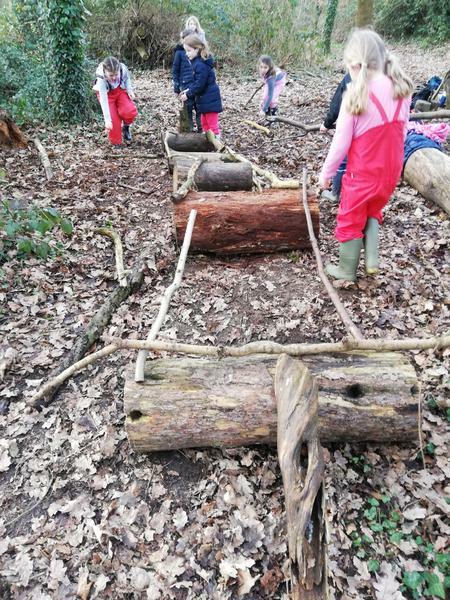 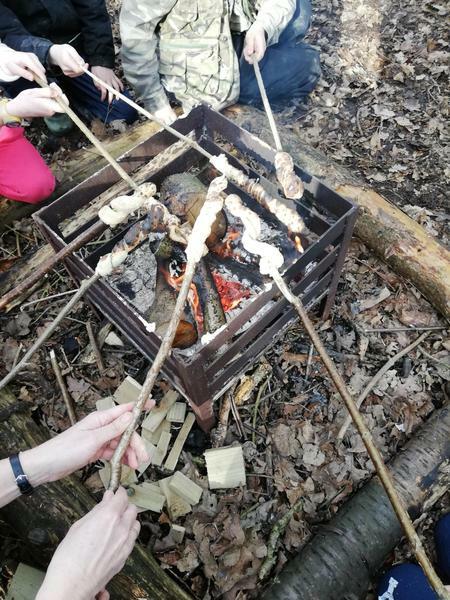 They built Viking Long Boats in the woods, followed by nettle tea and lunch around the fire. 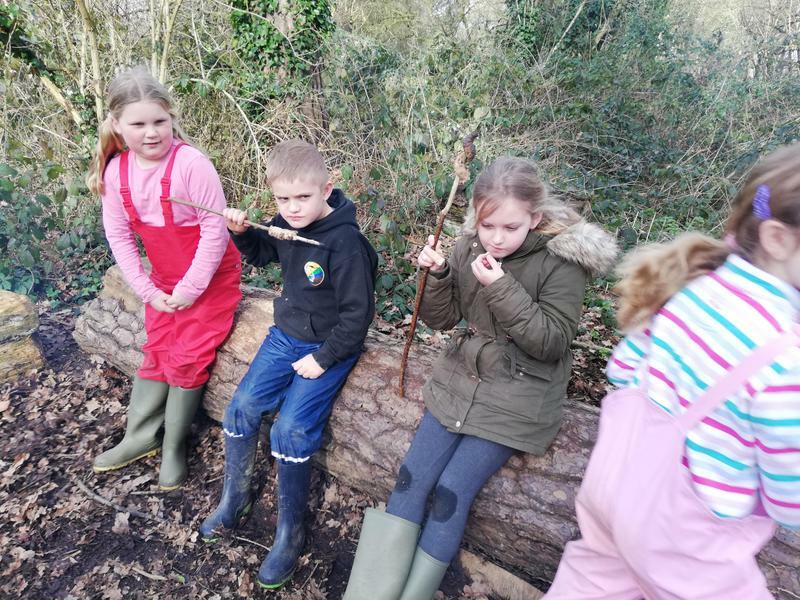 In the Afternoon they made Saxon jewellery and Viking spears from things in the wood. 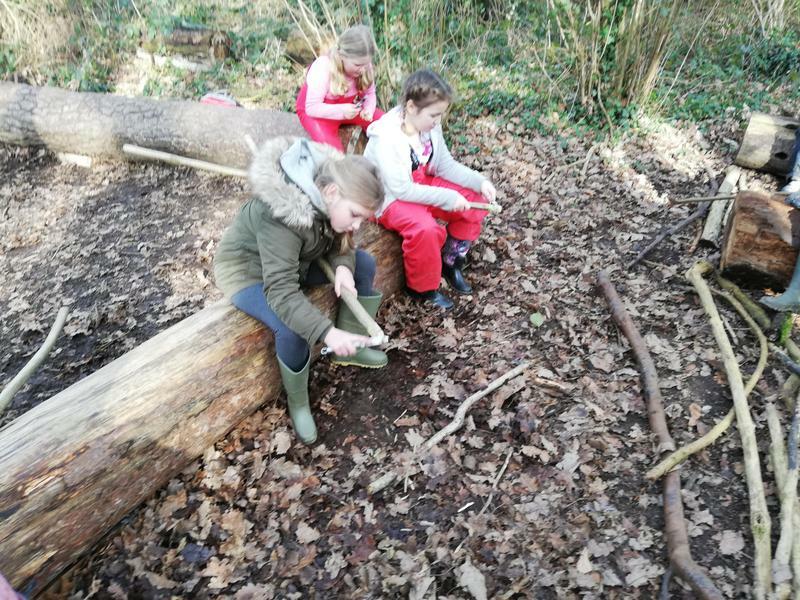 Thank you to Angela at the Ernest Cook Trust for providing us with great opportunities to take our learning outside.